Early support for Apple’s CarPlay interface into dashboard displays of cars like Sierra pickup truck, is believed to be paying off well for General Motors as some dealers claim that Apple’s in-car software is attracting more customers to the auto maker’s showrooms, The Wall Street Journal reports. Apple’s CarPlay became available on 27 GM models this fall, which is far more than any other auto company, including Honda and Volkswagen, who were also among the early adopters of CarPlay. Other car makers have been more deliberate about the roll out of the software. GM’s chief rival, Toyota Motor Corp., hasn’t committed to installing CarPlay or Android Auto in its vehicles, soldiering on with its own mobile-app software. According to some company officials, the offering has indeed been well-received by customers. “Customers have been asking for the feature for years and the company plans to expand it to as many more models as soon as possible”, said Phil Abram, executive director of connectivity an infotainment at GM. The company’s U.S. sales surged in October and November due to strong market and demand for sport-utility vehicles, though it is hard to say if there was any direct effect caused by CarPlay. 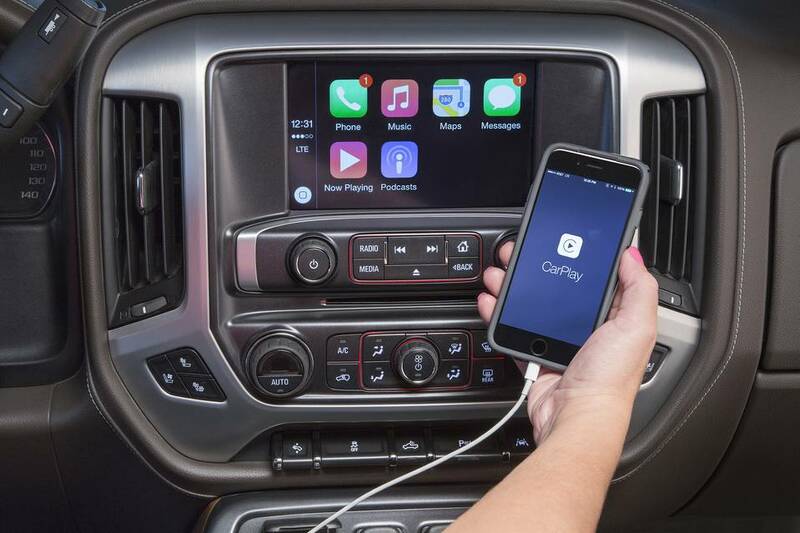 The officials say that Apple’s CarPlay will also affect sales of vehicles that have built-in navigation systems.